"Trusted Brand Production" – Since 1969, successful brands have trusted in services from DAS STUDIO. 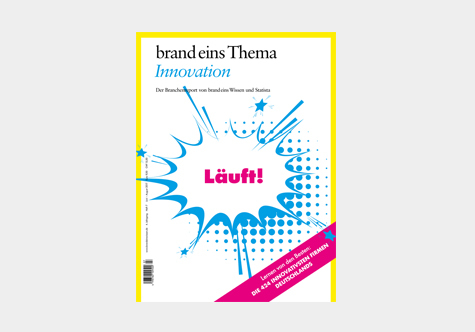 "brand eins" and Statista voted DAS STUDIO into the circle of the most innovative companies in Germany - according to the motto "Learning from the best!" You can read more about our projects in our BEHINDTHESCREEN BLOG! "DAS STUDIO provides us the quality we need to be able to market our products even more successfully!"